ESX has been involved in North American motorsports racing since 1989. Founded by racer/actor Ali Afshar. 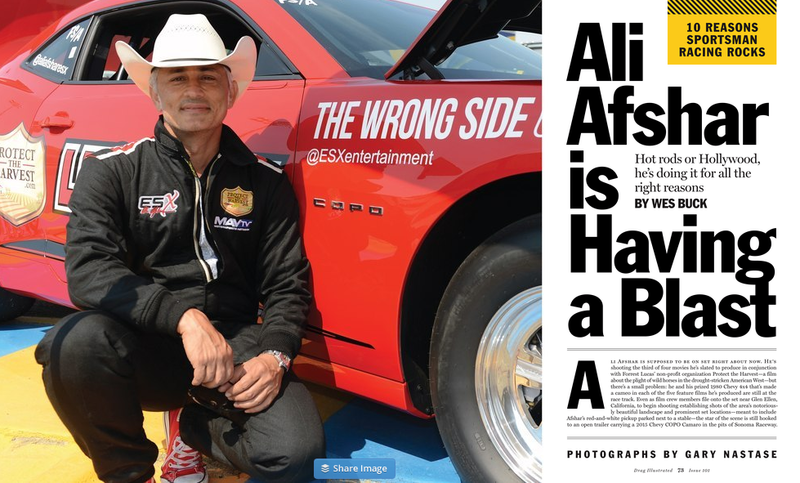 ESX continues to bring Ali’s unique passion and love for performance into every aspect of ESX. 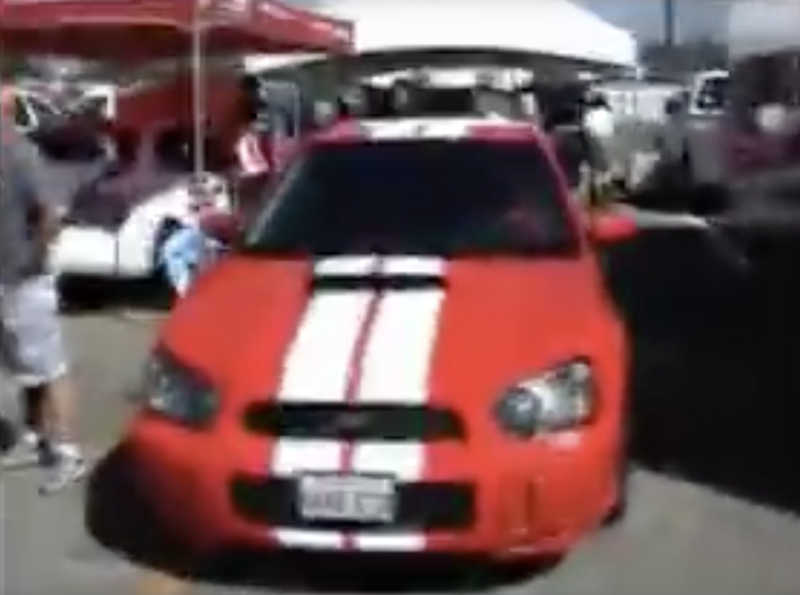 Based primarily in domestic vehicle racing in the 1990’s, ESX turned it’s attention to Subaru in 2001 with the release of the turbocharged WRX. -AND DOZENS OF BATTLE OF THE IMPORTS, IDRC AND NOPI EVENT WINS! -First entry into the 25 Hours of Thunderhill.